No, literally - at 15 x 22 inches! 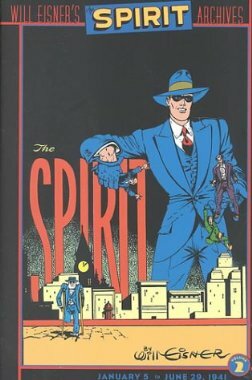 Spirit Archives Still In Print! 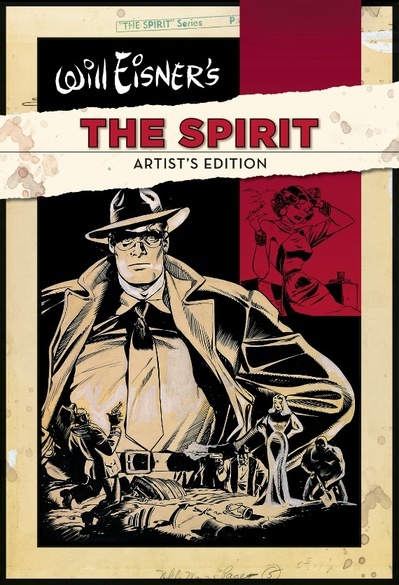 Rumors to the contrary, DC Comics Will Eisner's The Spirit Archives are still in print. If you don't have all 27 volumes in your collection yet, hurry to your local comic book retailer. 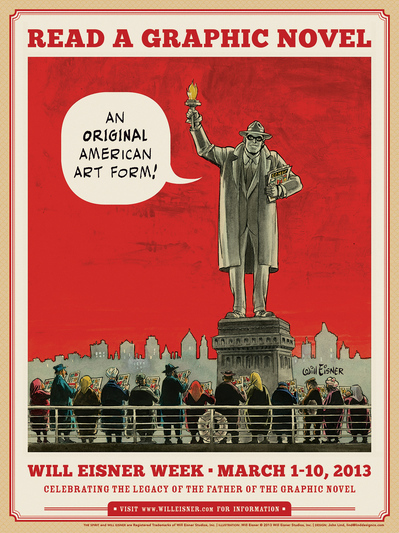 Will Eisner Week this year takes place in March and celebrates Sequential Art, Free Speech, and the Legacy of Will Eisner!